The C01's design includes a heavy gauge mesh grill, gold-plated XLR connecter and an LED for monitoring its 48V of phantom power. 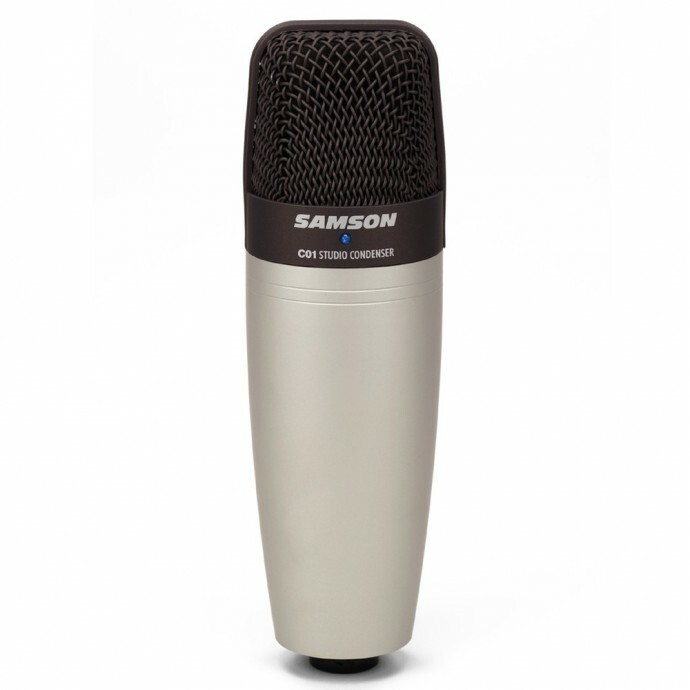 It also comes with a swivel mount that can be attached to any standard mic stand. In addition, an optional SP01 Spider Shockmount is available for increased mic and sound stability.